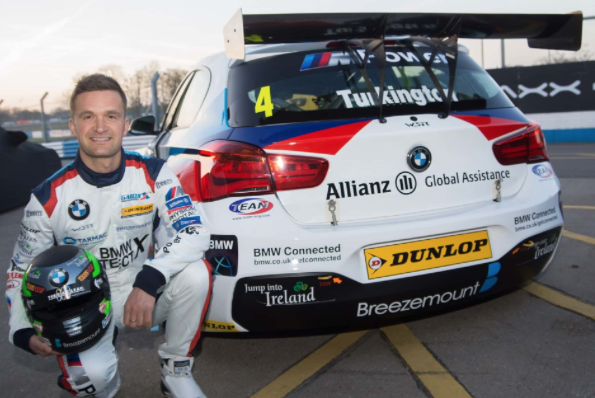 Irishman and 2018 British Touring Car Champion Colin Turkington has extended his partnership with Randstad’s engine decarbonising brand TerraClean. 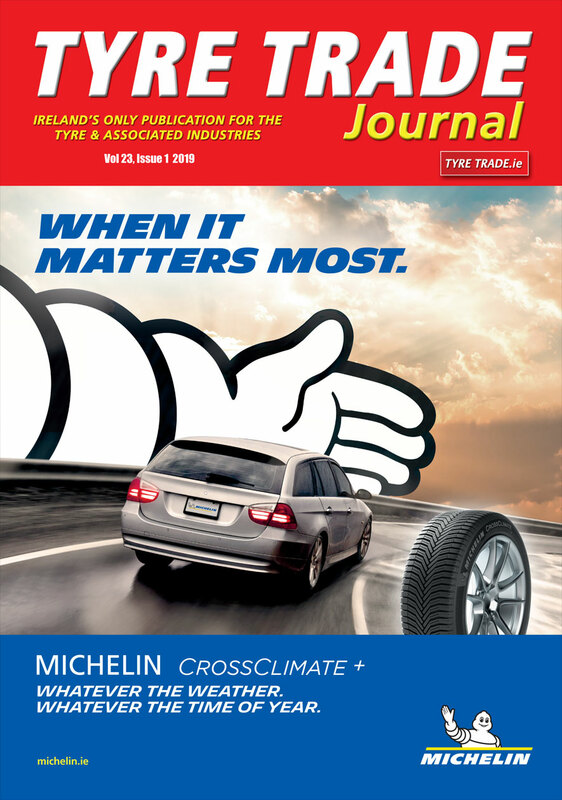 This is the fourth consecutive year that TerraClean has been associated with the reigning champion. The Portadown man said: “As TerraClean’s brand ambassador I’ve worked hard to ensure not only do they enjoy being in the BTCC paddock, but that the brand benefits from the fruits of my labour on track. Big Irish sponsors of Colin include: ‘Jump into Ireland’, a campaign by Tourism Ireland the all-island tourism promotional organisation; ‘Tarmac’ – a subsidiary company of Dublin headquartered CRH plc; ‘Fane Valley’, a County Down-based co-operative; ‘Fuel’ – a high performance IT company based in Craigavon; and ‘Todds Leap’, a multi award winning activity centre in County Tyrone.